Superheroes are ridiculous. The concept is silly, the ideas usually stupid and most ridiculous of them all is The Batman. Not only is he a man dressed as a bat using his wealth to fight crime: he does this very seriously. At least that is what Tim Burton and Christopher Nolan would have you believe. As successful as those movies are though, Batman is always one movie away from being silly again and luckily, that film was Lego Batman. There is a refreshing freedom to Lego Batman. Animation means that there are no restrictions and because Lego Batman is made in cooperation with both DC and Warner Bros. all of the ripe, deep and mostly silly history of the character is used to parody. This means the opening, which has Batman offer a voiceover to even the opening logos, can set the tone from the very start. This is a film which will tear apart Adam West’s version the character but also do the same with The Dark Knight, using it all as one continual story and just strange chapters in Batman’s life. It also means that all of Batman’s characters are available and the Caped Crusader has the best rogue’s gallery to choose from. Everyone from a needy Joker to a (previously under-utilised) Clayface through to the lesser-known but still very real villains like Polka-Dot Man are present, correct and used to very funny effect. In fact, this is the best aspect of Lego Batman, it is very funny and cleverly so. It constantly pokes fun at the character and concept, from “loner” Batman to how silly orphan Robin is (and that choice of outfit). The jokes are in the dialogue, the action on-screen, the many different call-backs to past movies and shows and best of all, the minor details that Batman-geeks (like myself) will relish and love as they go past fleetingly but very much relevant. It also helps that the movie is voiced so perfectly. 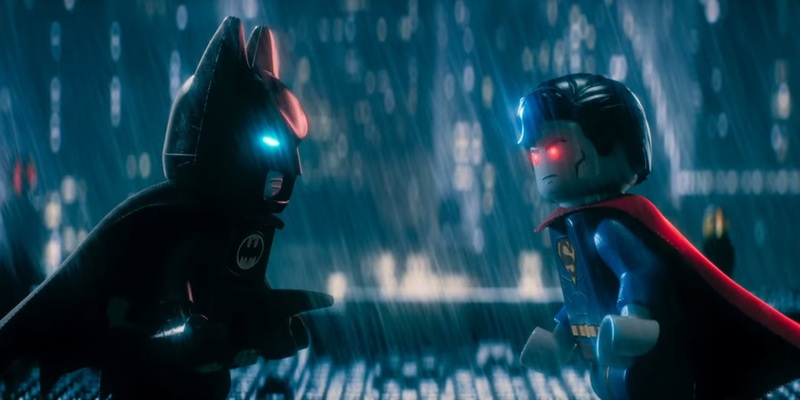 Will Arnett reprises the role of Batman from The Lego Movie and carries the gruff, ridiculous tone of the Batman well. He times the jokes to perfection and his dry, deadpan delivery is effective. This is particularly the case when you compare it to Michael Cera’s Robin who almost steals the movie had it not been for some impressive third act additions. His coy, naïve take on The Boy Wonder will make you feel sympathy and humour in equal measure. There are plenty of other great voices too, from Ralph Fiennes to Zach Galifianakis, so many that you will want to wait for the credits to see who lent their talents to the movie. You can see why though. As well as delivering on the promise of an excellent Batman parody, the movie doesn’t forget that it has Lego in it’s roots. 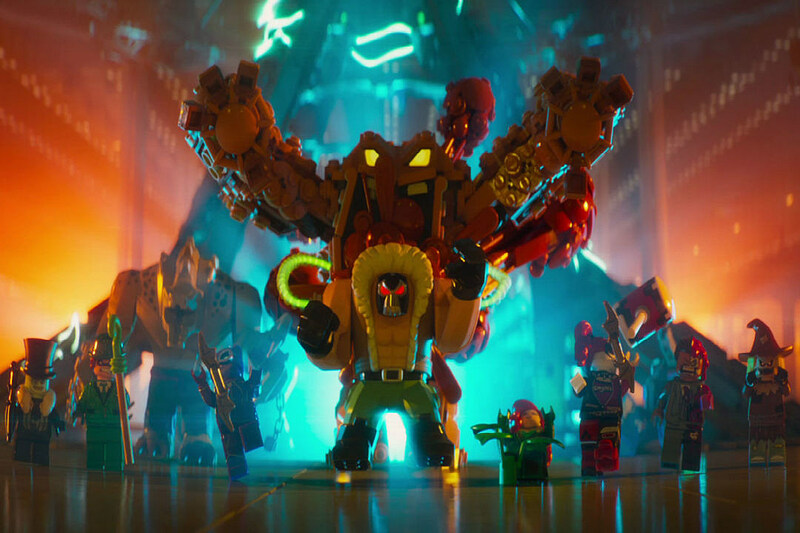 It uses the idea of “master builder” well and there are some very clever moments involving the building bricks which could only work in the “Lego Universe.” There is also some strange additions to the movie for the finale which are funny at first but begin to show the cracks in The Lego Batman movie. A film trying to fit this much in can suffer from losing it’s way somewhat. The plot is paper-thin and more of a vehicle for great jokes rather than the other way around. This also means that by the third-act, the movie stops being a clever parody and feels more like noise and action for the sake of it. Pointing out how ridiculous Batman is works very well but does struggle to hold as an overall concept for 90 minutes plus and the rest of the film doesn’t hold enough weight to compensate. Overall, The Lego Batman movie highlights the ridiculous nature of superheroes and starts with the silliest of them all. 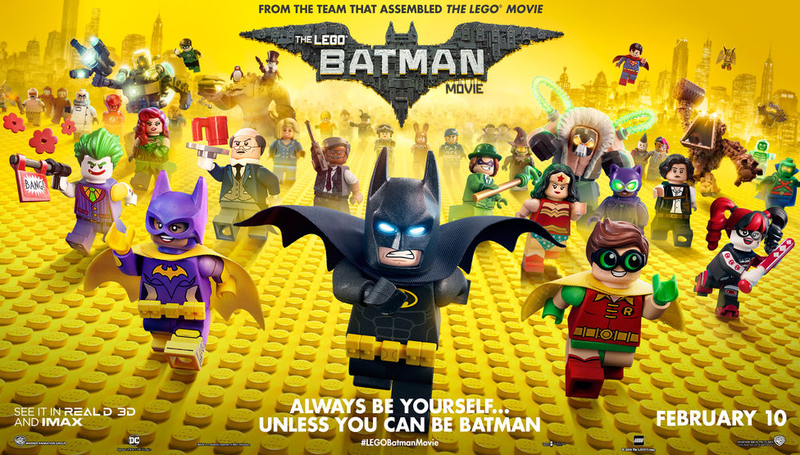 Batman is ripe for parody and Lego does this brilliantly, with sight gags, call-backs and some excellent voices to deliver the funny material. It does suffer from a paper-thin plot though and a filled-to-bursting third-act which loses it’s way but this isn’t enough to damage a great film too much.